Sometimes a normal Batarang just isn’t enough, so Batman often uses an electrified version of the weapon in order to take down larger enemies. 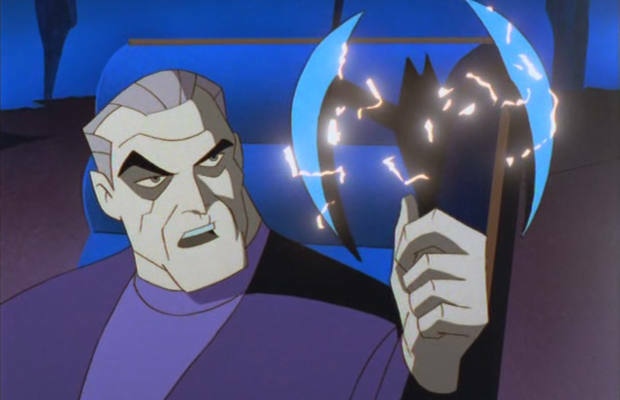 In the Batman Beyond cartoon, this weapon was staple of the state-of-the-art Dark Knight as he was often facing off against large robots and armored villains that were susceptible to this type of electricity. He doesn’t use these often, but when he does, the electric Batarangs are some of the most devastating weapons in Batman’s cache.